Tony Hale is flying high. The Emmy winner chats with Larry about his third consecutive nomination for the award, which real-life politician Selina Meyer resembles, and whether Arrested Development is getting the green light for a fifth season. Is ‘Arrested Development’ Getting a Fifth Season? 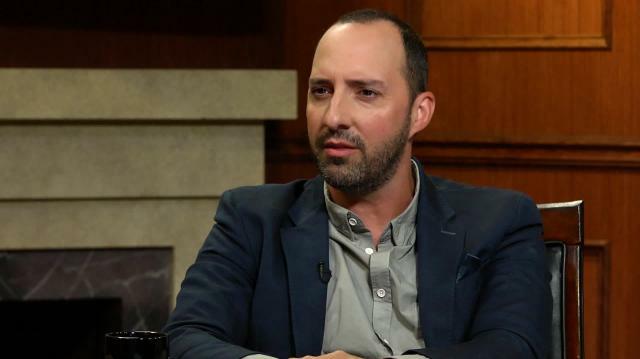 Tony Hale Speaks.